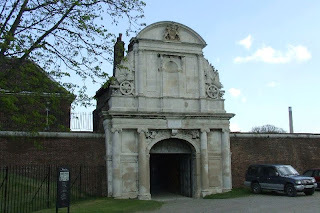 Work started on the current Tilbury Fort in 1670, but there had been previous fortifications on the site since the time of Henry VIII. 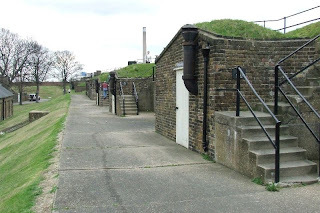 The fort is located in a strategic point on the North side of the Thames opposite Gravesend. 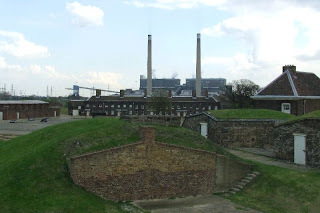 The shape of the current fort, with its angular bastions and moat, is typical of the French forts designed by Vauban. 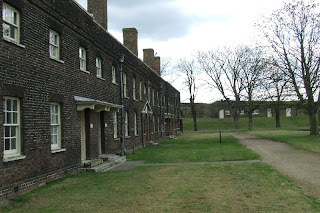 The original powder magazines and some of the barracks still exist, but there have been many later alterations to the fort. 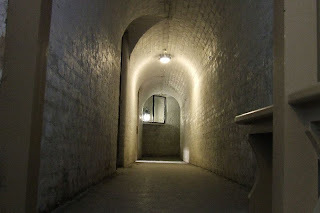 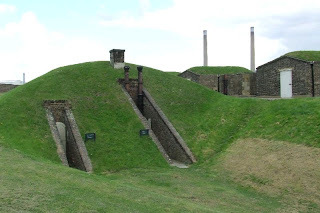 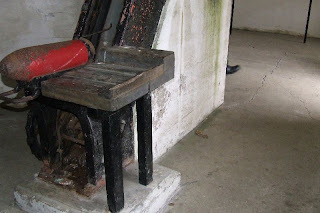 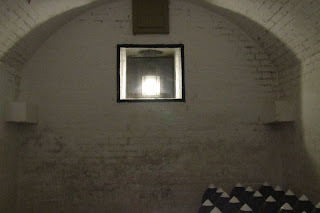 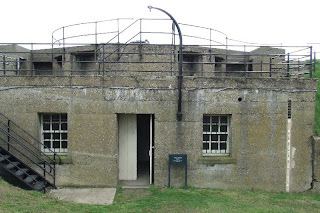 A series of underground 19th Century magazines have been built and a WW2 gun battery constucted at the rear of the fort. 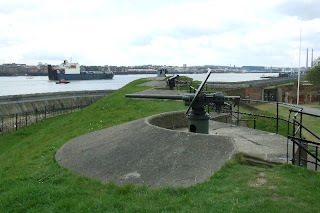 There are also a number of guns in situ at various points around the fort. 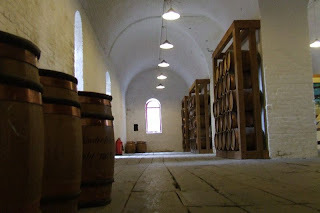 An episode of the historical drama series Sharpe was filmed at the fort. 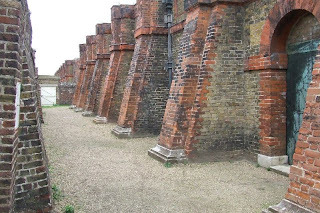 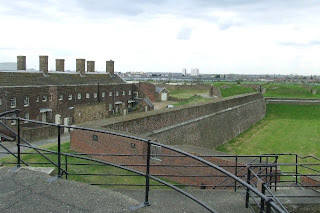 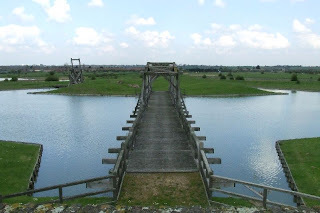 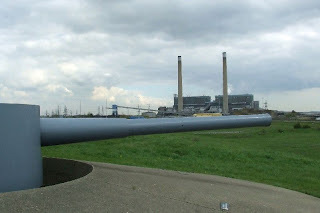 Tilbury Fort is in an excellent state of preservation and is owned by English Heritage. 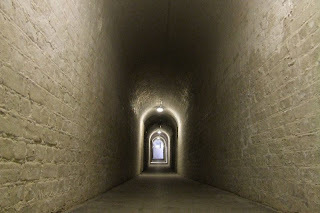 It is open to the public all year round.